So, you are running around getting everything ready for Thanksgiving dinner. Or, maybe you are in the post-Turkey snooze slump but your kids are begging for something fun to do. 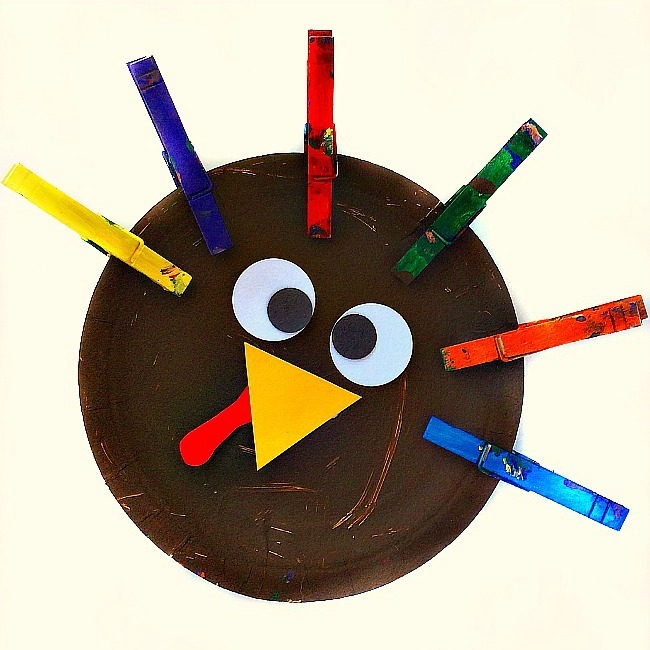 Why not check out these great Thanksgiving crafts for kids ideas! 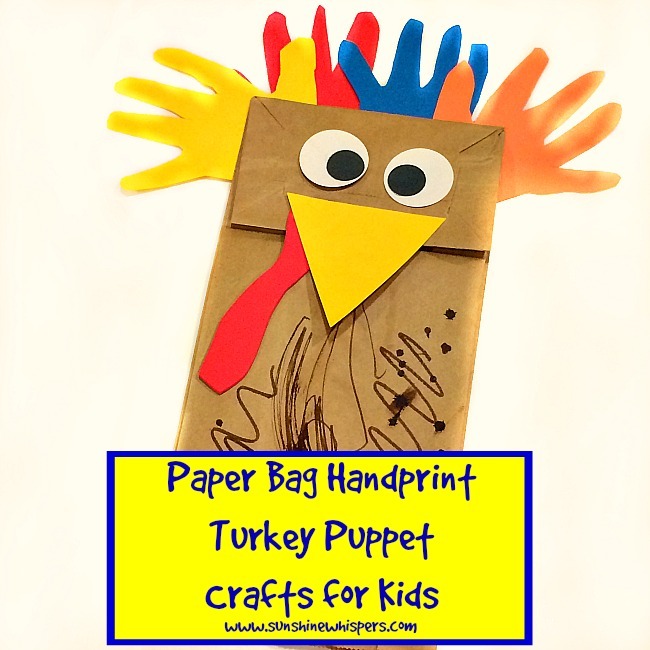 For more craft ideas, check out the crafts for kids main page here. Click here for Christmas crafts for kids ideas.